Your Home Isn't Ordinary, Your Agent Shouldn't Be Either. Another home sold in Seekonk. 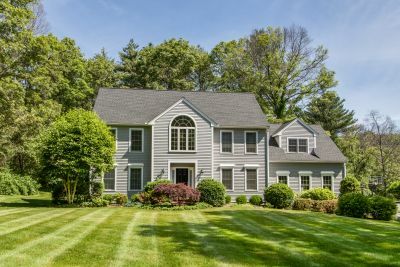 Another Home Sold In Franklin, MA! Sold In 48 Hours Over List Price! I love helping my Military clients! Do you know of anyone that is in the military and wants to take advantage of the VA loan? I am a VA loan expert and am licensed in Massachusetts and Rhode Island. Call me! 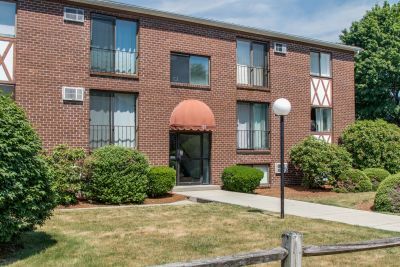 Another Home Sold In Woonsocket, Rhode Island! Another Home Sold in Ashland, MA! Updated: 24th April, 2019 2:54 AM.